Im offering Free shipping starting from Today. (14th Of November) Thats it! In other news.. My old webmaster sold me down the river and sold/gave away my contacts list to my rivals. 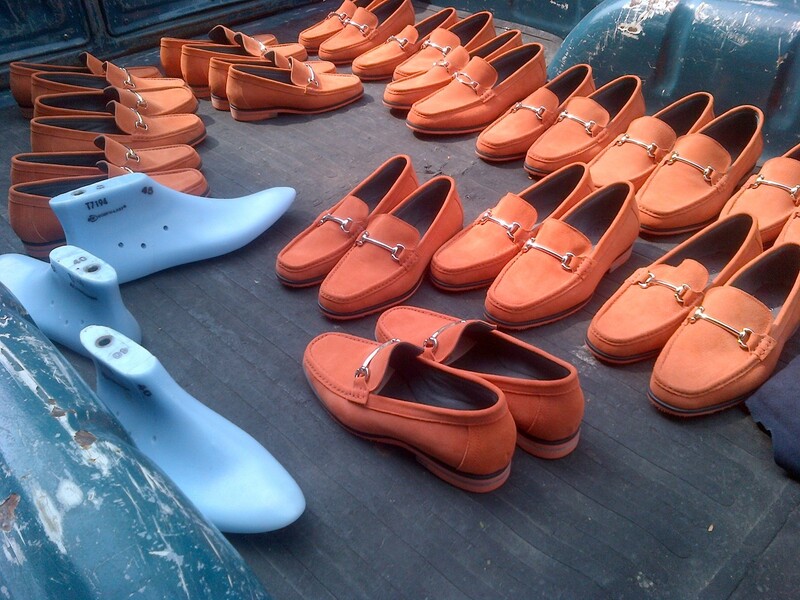 I just like to say that I only make shoes only for Don's footwear. Im not connected to any other websites or brands. Just received my shoes, they look great! Just a quick note to say how happy i am with the shoes and thanks for delivery on time to the hotel. I was looking at getting a pair of casual boots that are more like a mid rise hiking boots. Which style would you recommend? I got the shoes. They're GREAT!!!!! Thanks Allan I got the brown pair of shoes, they look great and feel comfortable too. Can't believe how quickly the shoes came, it's great service. The shoes arrived today! They look great and fits very nicely as well. Just a note to let you know, I think you are the best (by far) maker of elevator shoes on planet Earth, and what I am really impressed with is your kind and helpful attitude. 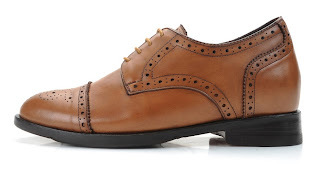 I've been looking for a good pair of elevator shoes for ages and I came across this website of yours and your shoes are really sharp and beautiful. my wife's exact words were: "the leather on those is just beautiful. That is the nicest pair yet". today I received the shoes. Those are great and fit really good. I just got them and they're absolutely gorgeous. Love your company and the shoes. I did receive the MST Tassels quite a while back and am extremely pleased with them. Just dropping you a note to say how nice the boots are and much more comfortable than just having the lift in the heel area. I received the di vico 2 today, they look good. I tried them on and they felt... lets just say they felt like the most comfortable pair of boots I have worn, elevator or not! I am wearing the Di Vico 2 now even as we speak. 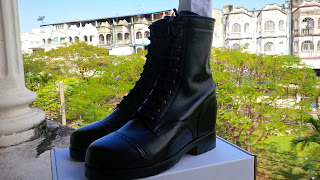 A beautiful and comfortable pair of boots, simply awesome in terms of aesthetic quality and comfort.. thank you!! Hi Allan , no worries , shoes came in today . Magnificent . Can’t wait for the next deal . I will be looking to order another pair of my very first shoe with you - the Falcone . I received the shoes. They look great. Thanks for everything.